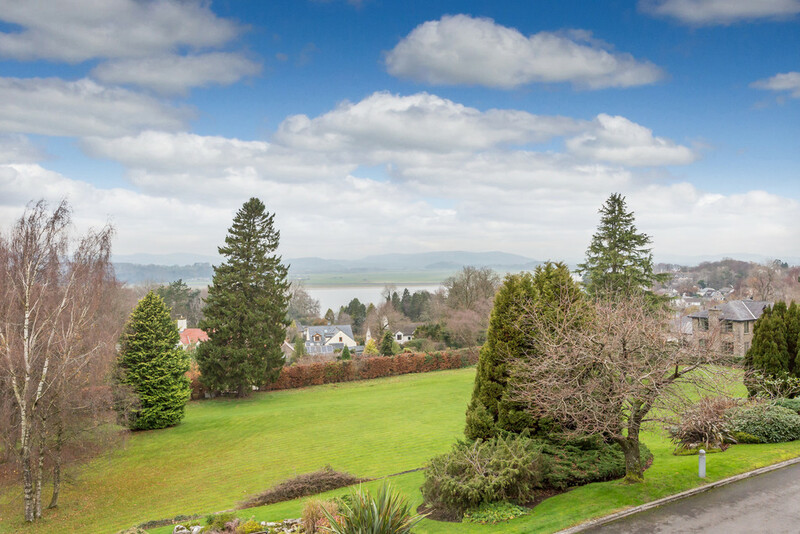 This immaculately presented, 3 bedroom apartment is located within the highly desirable The Grange development and offers some of the most breathtaking views that the local area has to offer over the Kent Estuary to the distant Lakeland Hills. Originally built in 2001, The Grange has proved a popular location for a range of buyers whether that is those looking for a picture perfect break from city life within the stunning surrounds of the AONB or those of retirement age looking to make the most of the peace and tranquillity within a secure environment and beautifully landscaped communal grounds. 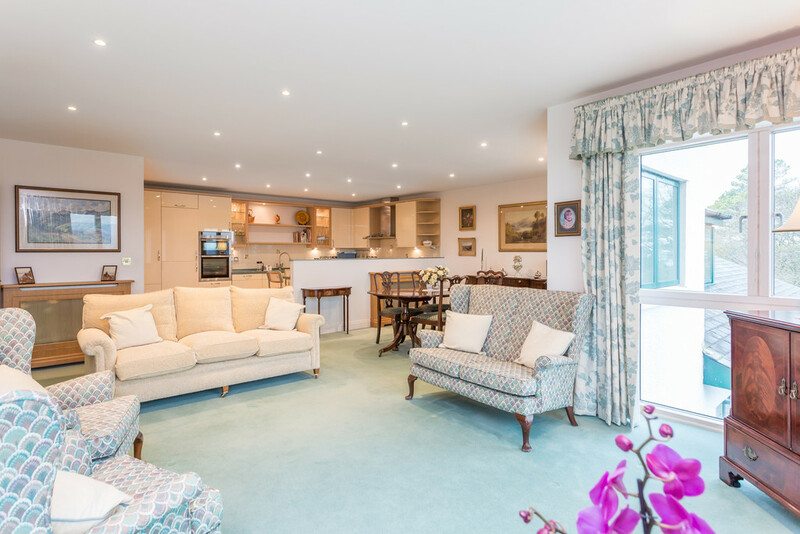 No 12 offers spacious accommodation to include a stunning open plan living, dining and Siematic kitchen area with a large bay window and balcony perfectly capturing the panoramic view over the Estuary. 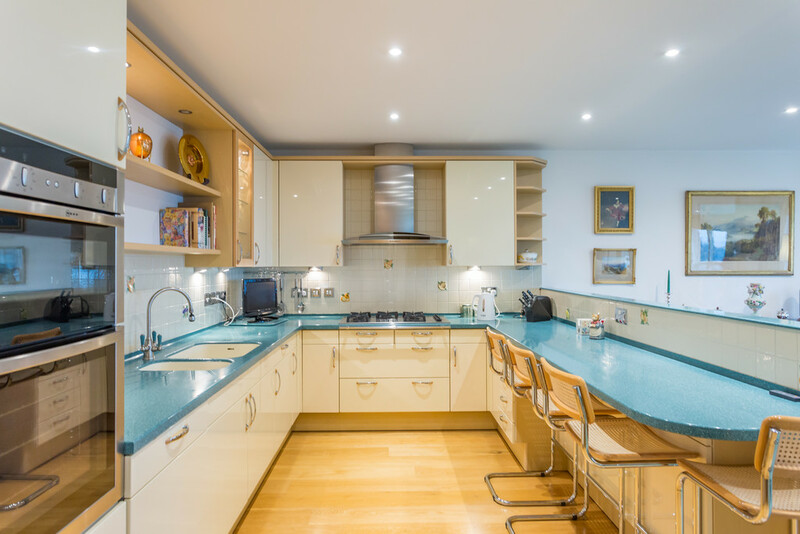 There is also a utility, three double bedrooms of which one is ensuite, a house bathroom, ample storage space, a single garage and private and visitors parking. 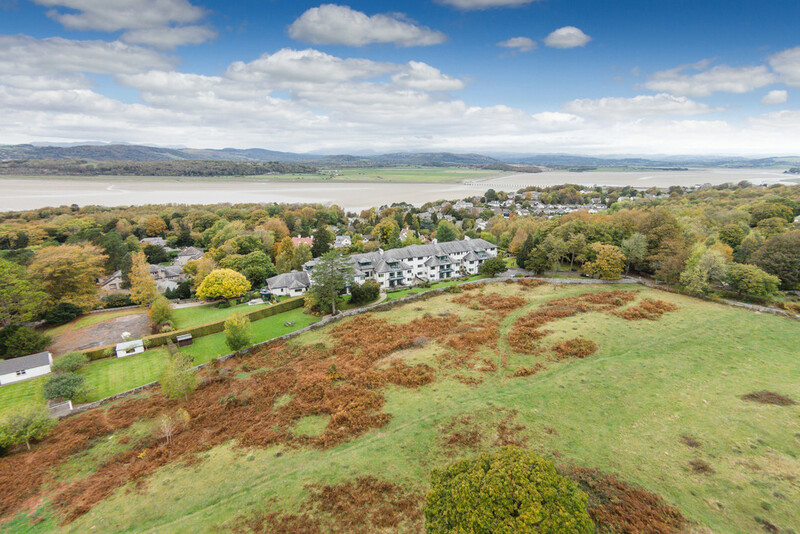 Set within a designated Area of Outstanding Natural Beauty, the popular coastal village of Arnside enjoys a vibrant community centred around the bustling promenade where there is a range of independent shops, cafes, a doctors surgery and two pubs. 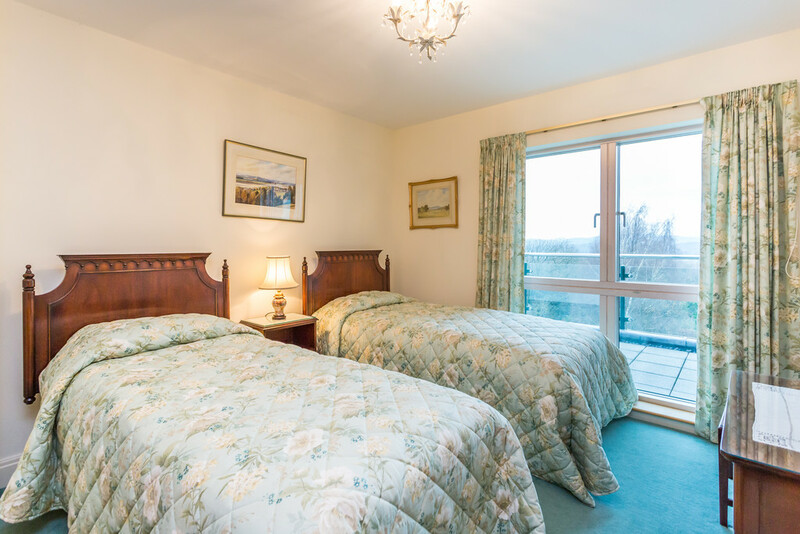 The village offers something for those of all ages, whether that be gentle strolls along the sea front, scenic walks along the many footpaths through the AONB and national trust land or community sporting activities, clubs and events. The Arnside train station provides regular commutes including a direct line to Manchester Airport. 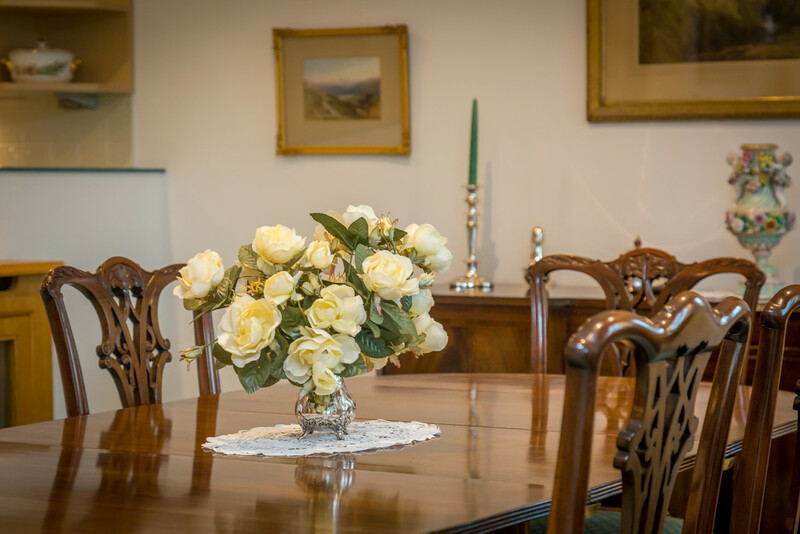 Nearby Milnthorpe offers a full range of amenities including supermarket, shops, doctors and access onto the M6. Intercom security allows access into the communal entrance hall where there is the option of stairs or lift access up to the apartment entrance on the second floor. 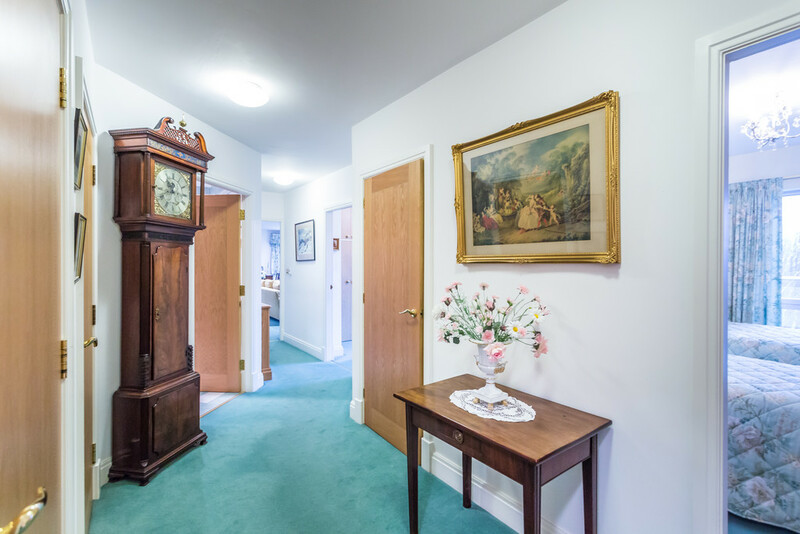 Opening into the entrance hall, a sizeable area with practical wood laminate floors, ample space for coats and built in storage cupboards. 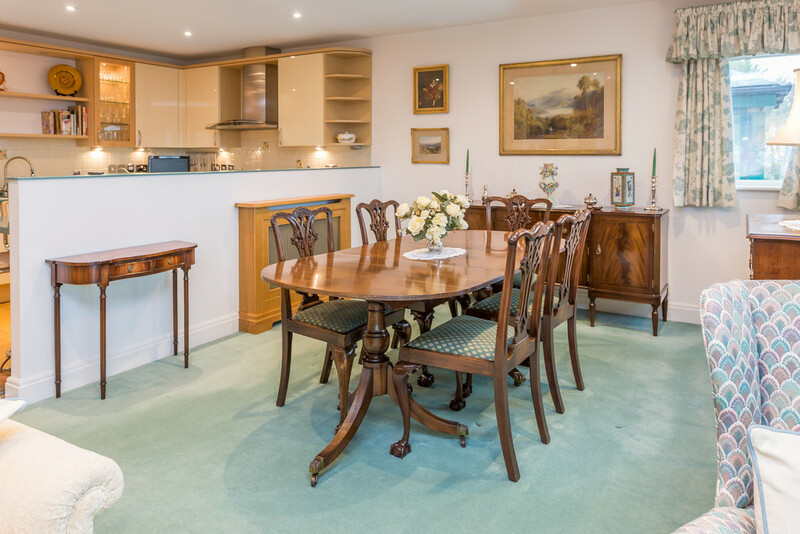 The inner hall provides access across the apartment and to a shelved airing cupboard and storage cupboard. 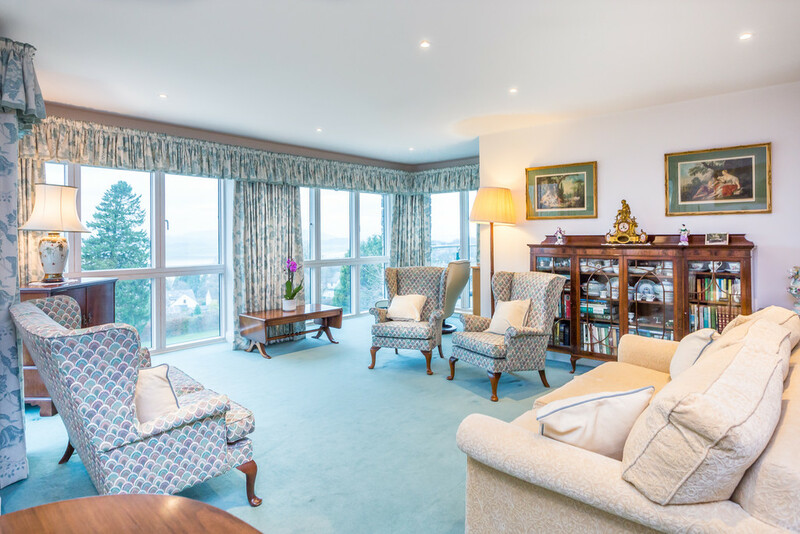 The open plan living, dining and kitchen area boasts generous proportions and more importantly those show stopping views.The square bay affords the perfect living space and viewing point and there is also access onto the balcony. Along with this, there is also space for dining furniture and the immaculate Siematic kitchen boasts a breakfast bar perfectly positioned to look out over the front aspect. 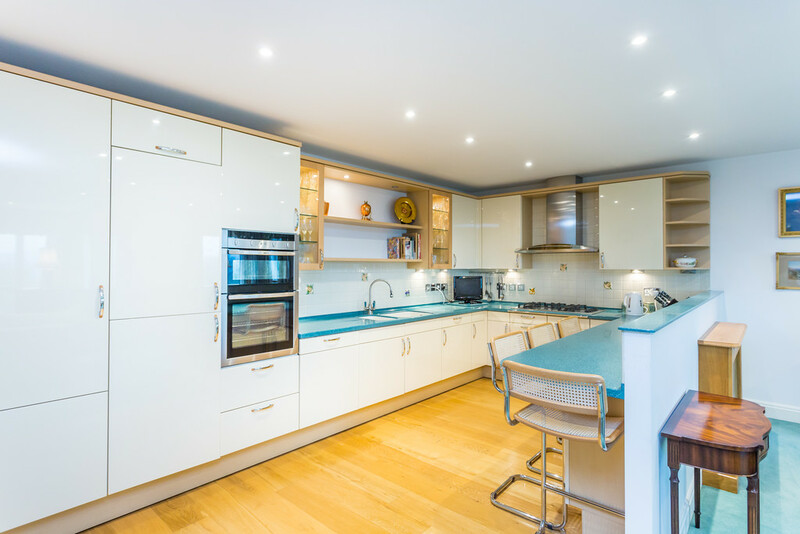 The kitchen itself includes a range of gloss units with Corian worktops encompassing a NEFF double oven, 5 ring gas hob and an integrated fridge, freezer and Miele dishwasher. The adjoining utility room is the perfect addition housing a further range of matching Siematic units and a Miele washing machine and dryer. 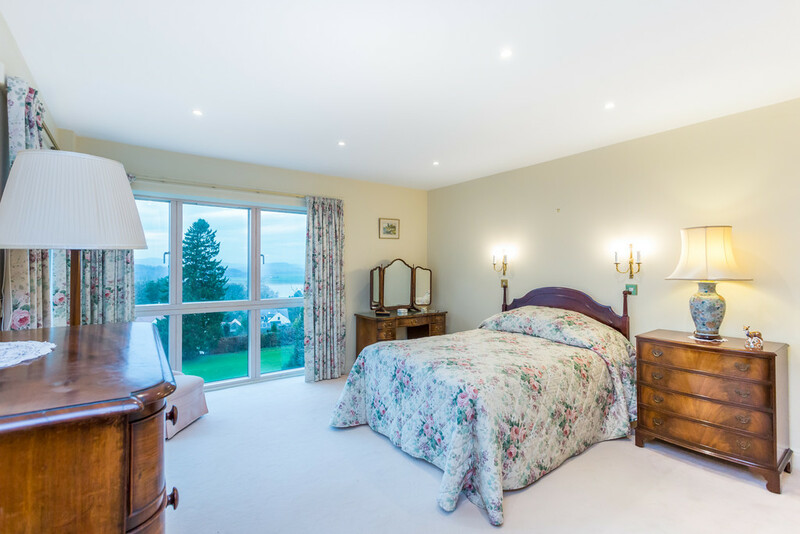 The master bedroom is quietly tucked away at the end of the apartment and enjoys a corner of windows and a glazed door onto the balcony that flood the room with natural light whilst also providing a stunning outlook. 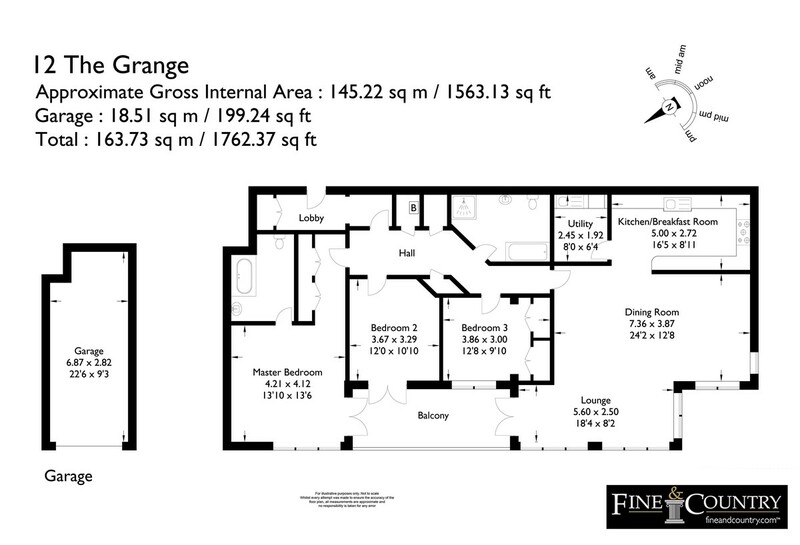 Furthermore there are two double fitted wardrobes and an ensuite bathroom. 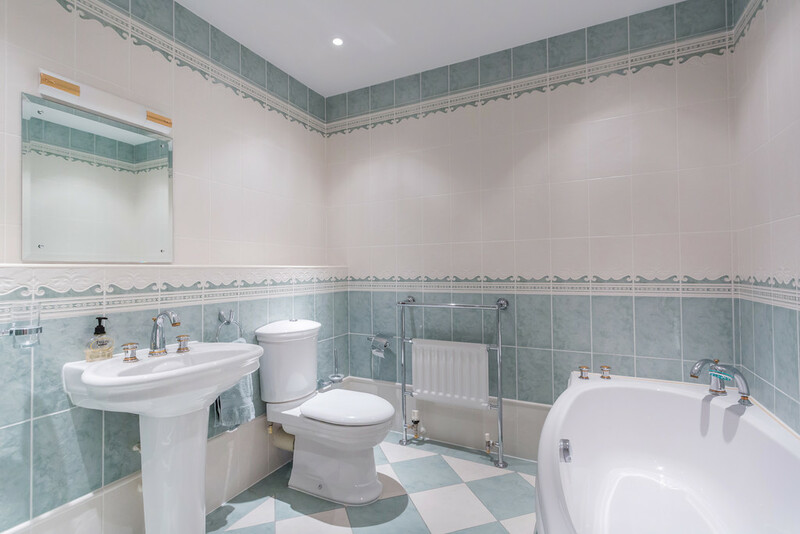 The house bathroom, whilst original, has been meticulously maintained and comprises both a double corner shower and bath. 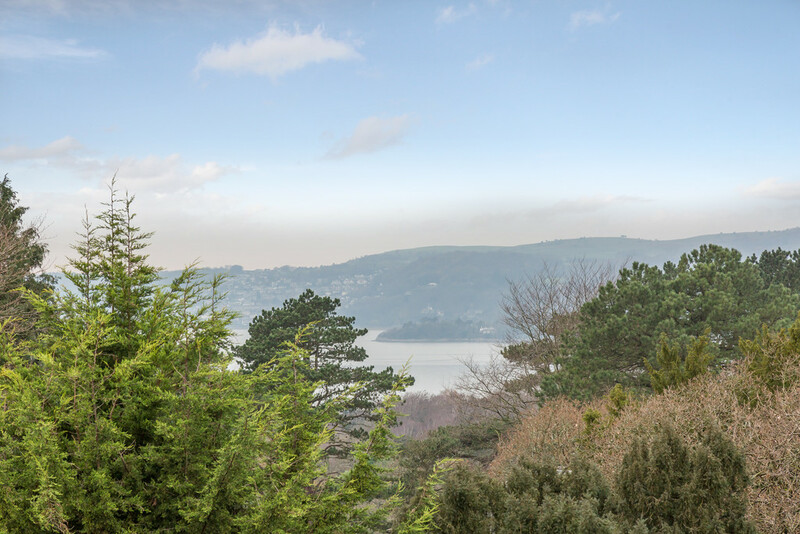 The final two double bedrooms include fitted wardrobes, views over the Estuary and one is presently utilised as a home office with access onto the balcony. 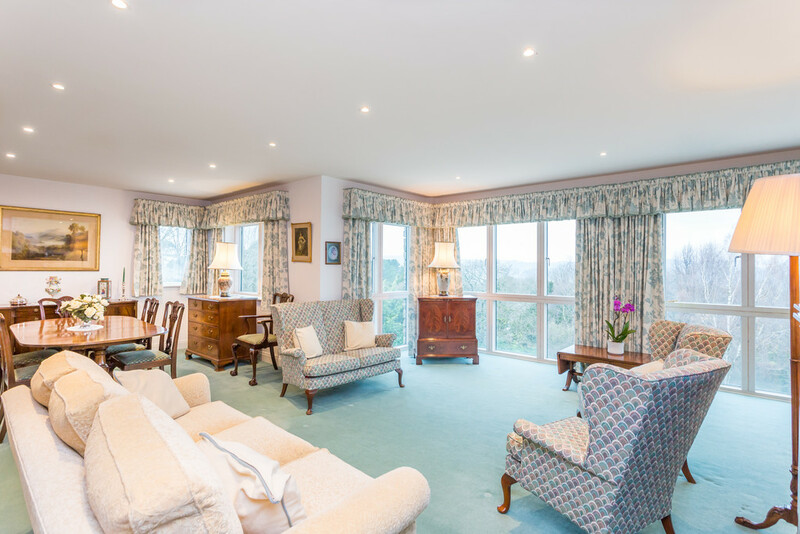 Enveloped by beautifully kept communal grounds, purchasers will benefit from a selection of external spaces and gardens without having to worry about the maintenance. 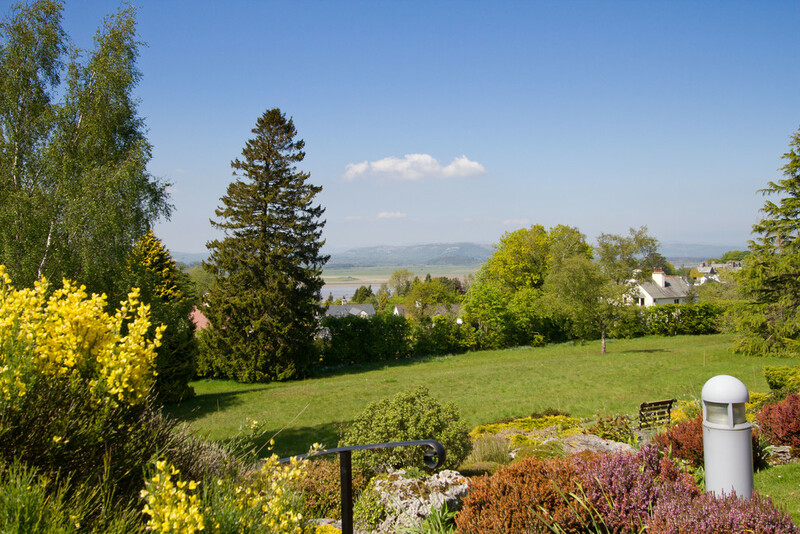 The gardens also neighbour the fantastic Arnside Knott and there are a plethora of local walks to enjoy right from your doorstep. Practically, there is also the single garage with remote control up and over doors with a parking space out front and a visitors parking area via a separate entrance. Directions From the promenade at Arnside, with the Albion Pub on the corner, proceed up to the top of the hill and take the first turning on the right into Redhills Road. 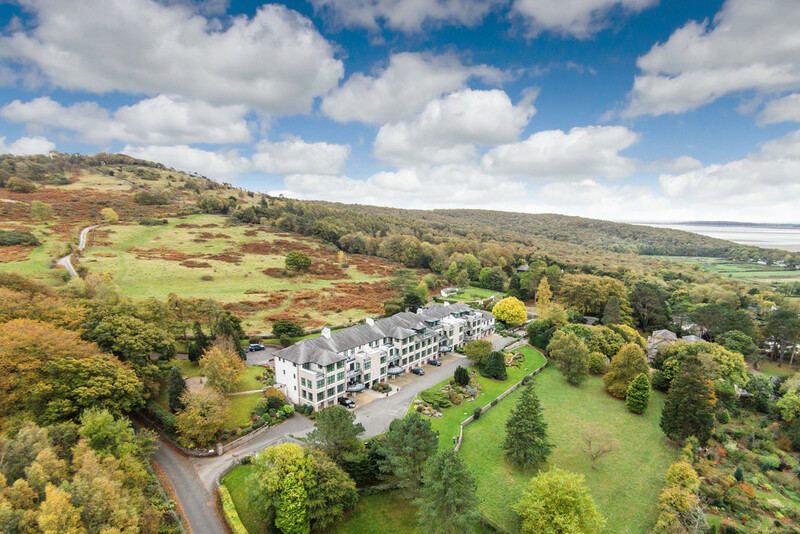 Continue for approximately 0.6 miles and take a left turn signposted Arnside Knott and The Grange. The entrance to The Grange is at the top of the road on the right hand side.